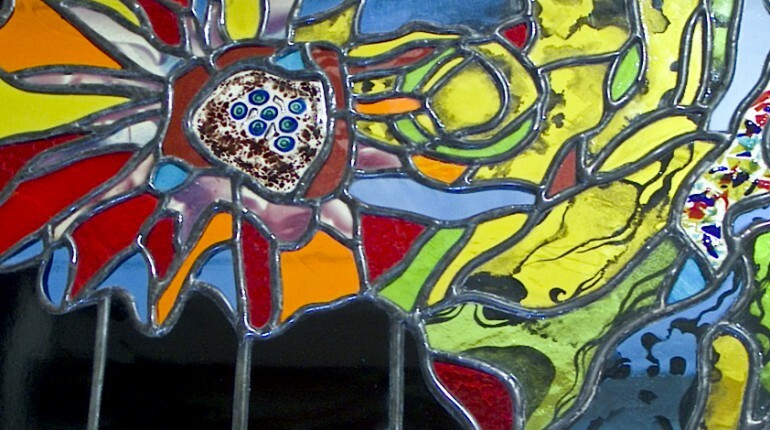 This course is addressed to those who have a good experience in glass manufacturing and especially in the Tiffany stained glass technique, and who have a strong manual ability along with familiarity with the work. A 3-D object will be projected, i.e. a pot, a box or a lamp. * Drawing of the project. * Cutting of glass and assembling on a template (for lamps) or on a wooden support that has to be built. * Grinding and appliance of the copper wire. 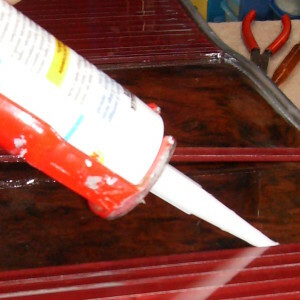 * Tinning, polishing or varnishing.